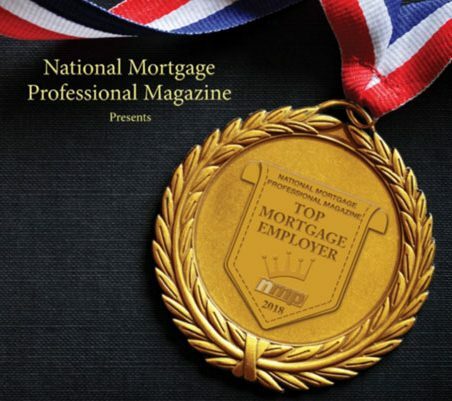 Equity Resources, Inc. was named as one of America’s Top Mortgage Employers. National Mortgage Professional Magazine polled readers about their employers based on 11 criteria and then broke the results down into national and regional categories. Click HERE to read! Celebrating its 25th year, Equity Resources Inc. is known for being one of the best mortgage companies in the industry because of our commitment to improving the lives of families. As an accredited member of the Better Business Bureau, we have an A+ rating.